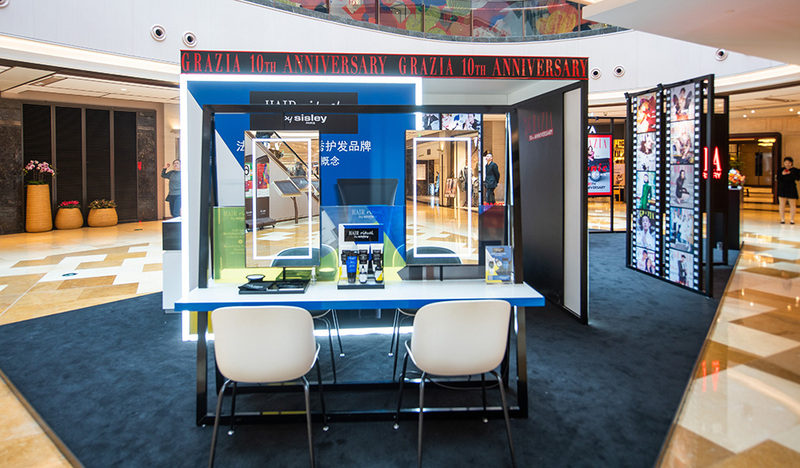 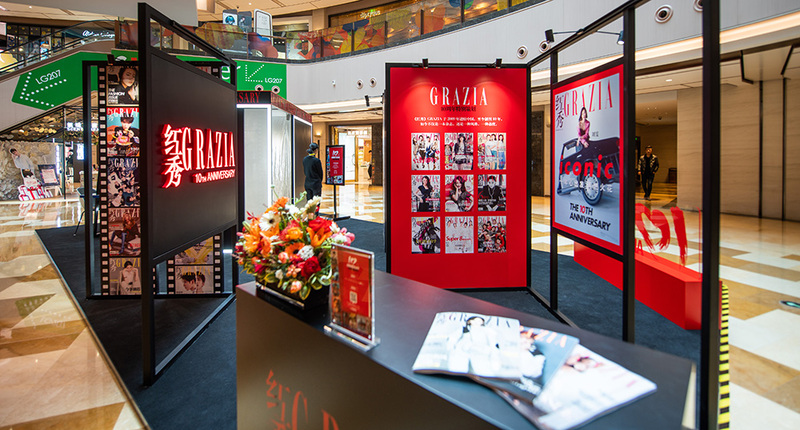 Celebrations for the anniversary of Grazia China continue with the roadshow among the most important cities of the Country. 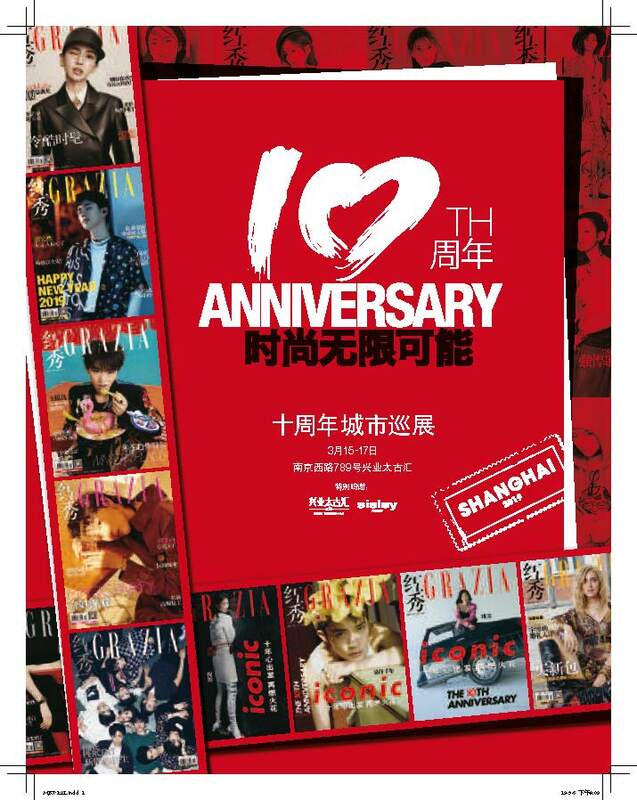 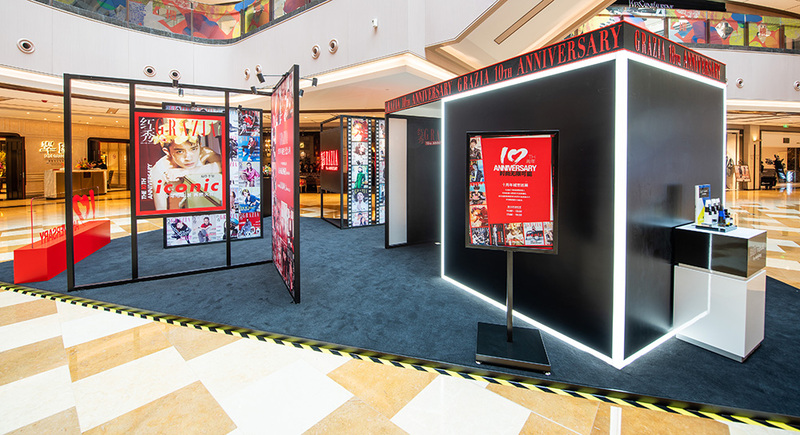 This month it was the turn of the HKRI Taikoohui shopping mall, Shanghai, where many activities were organized, including an exhibition of 10 years covers. 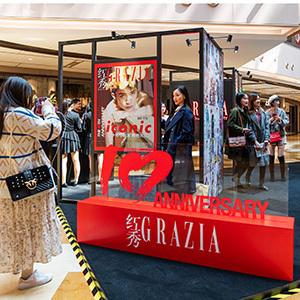 In addition, readers could join the hair-care from SISLEY, taste the wine from Angelfish and at the same time take a professional shooting by GRAZIA’s photographer!